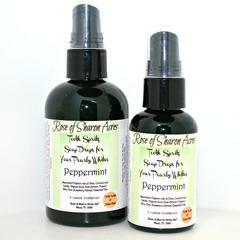 Essential oils chosen to wake you up and clean you up at the same time. 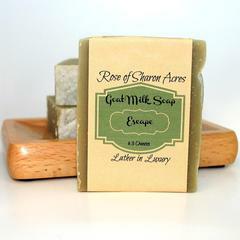 Refreshing and invigorating, this bar will give your morning routine a pick me up to get your day going! 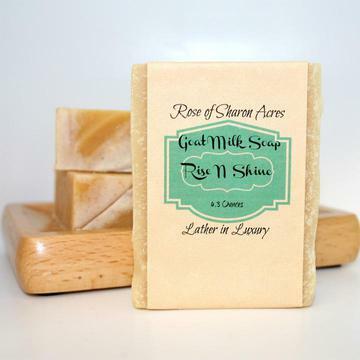 Each aromatherapy bar is handmade in our shop in Maud, Texas where girls are milked each morning to bring you this soap that your skin will crave. 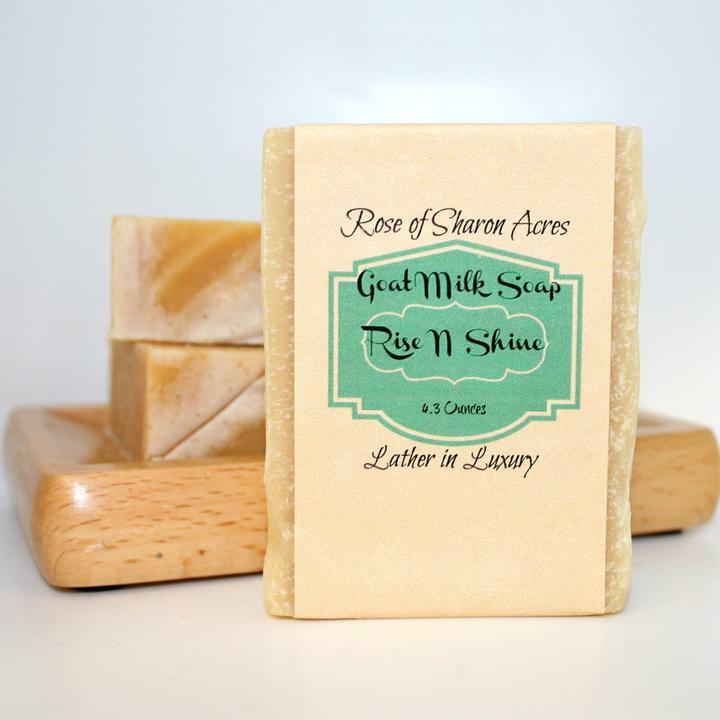 Goat milk nourishes like no other handmade soap!